Established in our present location in 1984, the Esperance Bay Turf Club now boasts a 1900m grass track that is equal to any grass track in country W.A. Esperance is home to Australia’s best beaches so we like to think that this is “Where the Surf Meets the Turf’. 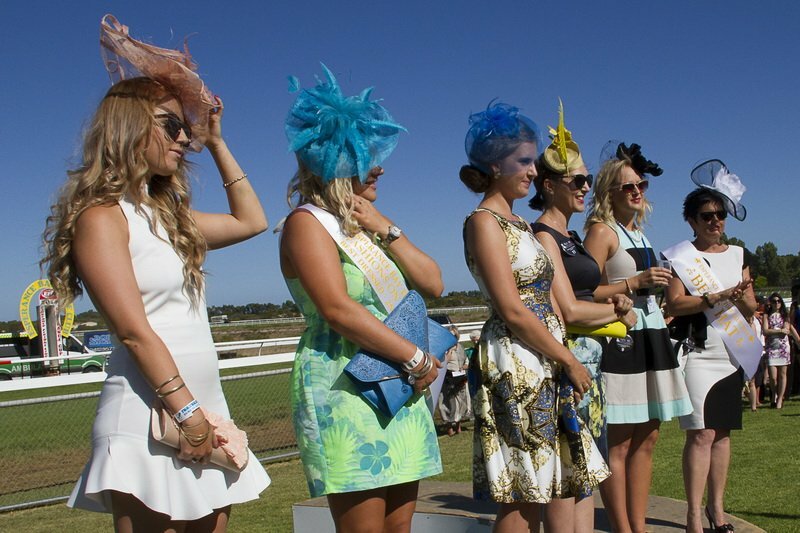 Become a Esperance Turf Club Member and enjoy entitlements that takes your day out at the races to another level. 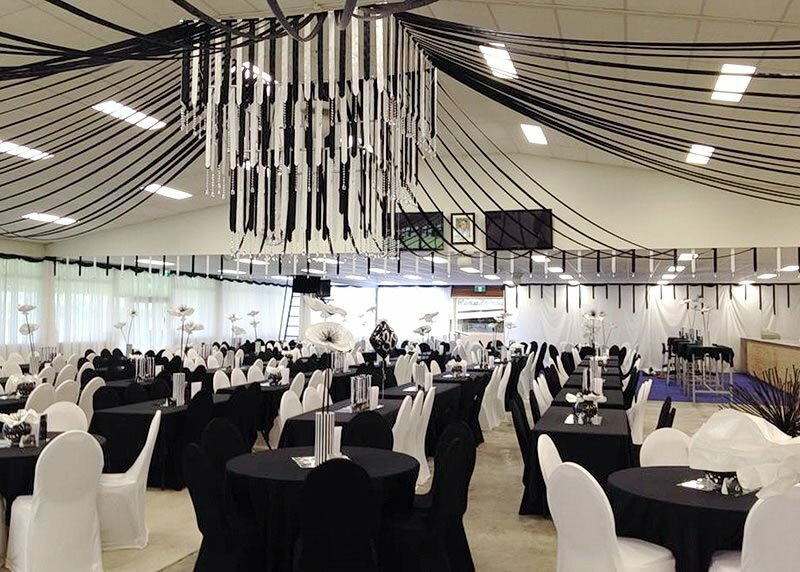 Thundering hooves, bright colours and the relaxing atmosphere are all part of the thrill and excitement of a great day out at Esperance Bay Turf Club. Come and enjoy the great racing and the lively social atmosphere! Our Pavilion holds up to 350 people seated, and 500 standing. It could be the ideal venue for your next event. 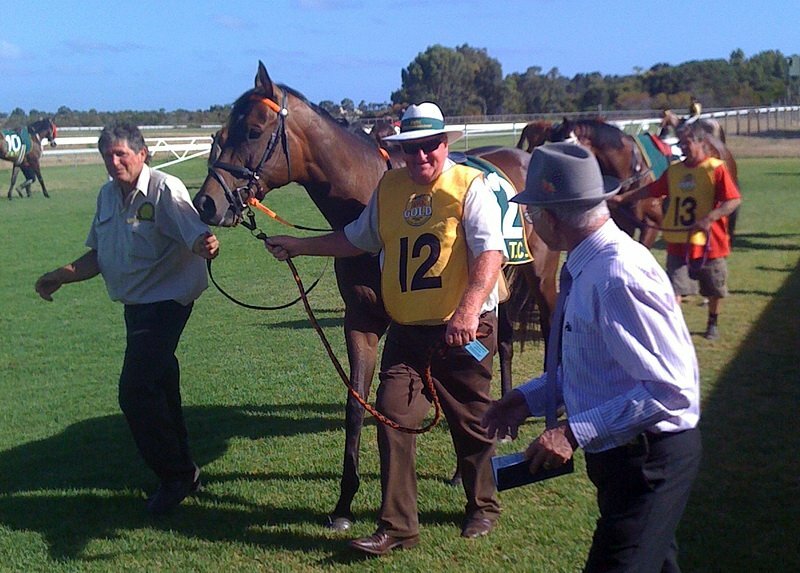 Keep up to date with the 2017/18 Race Season at Esperance Bay Turf Club, with replays of all the races. 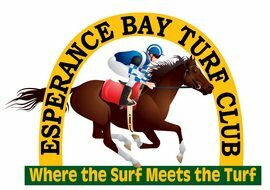 The Esperance Cup will be held on Sunday 4th March and is again Esperance’s social event of the year!